Bauma China 2016 grandly opened in Shanghai New Global Exhibition Center in the end of last month. 300,000 square meters very big space attracted about 3000 exhibitors from 41 country and areas. 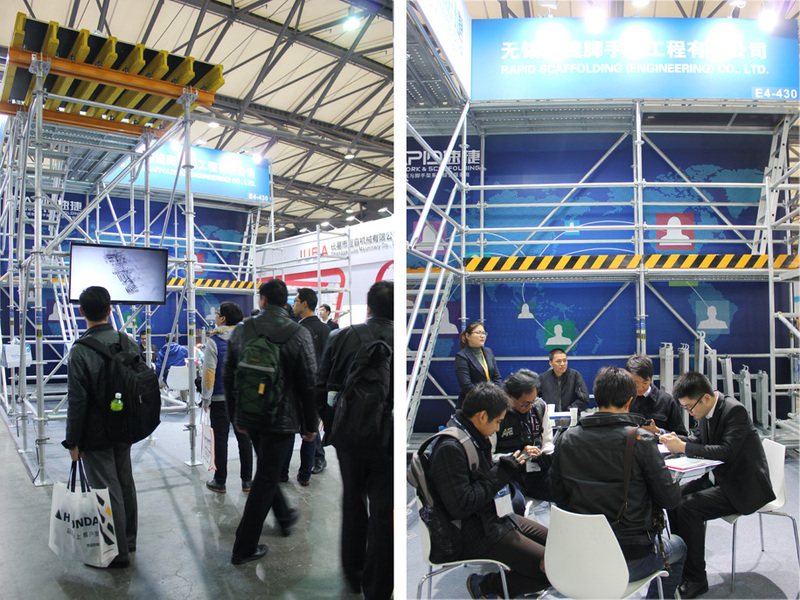 This is the biggest engineering and machinery exhibition in Asia.